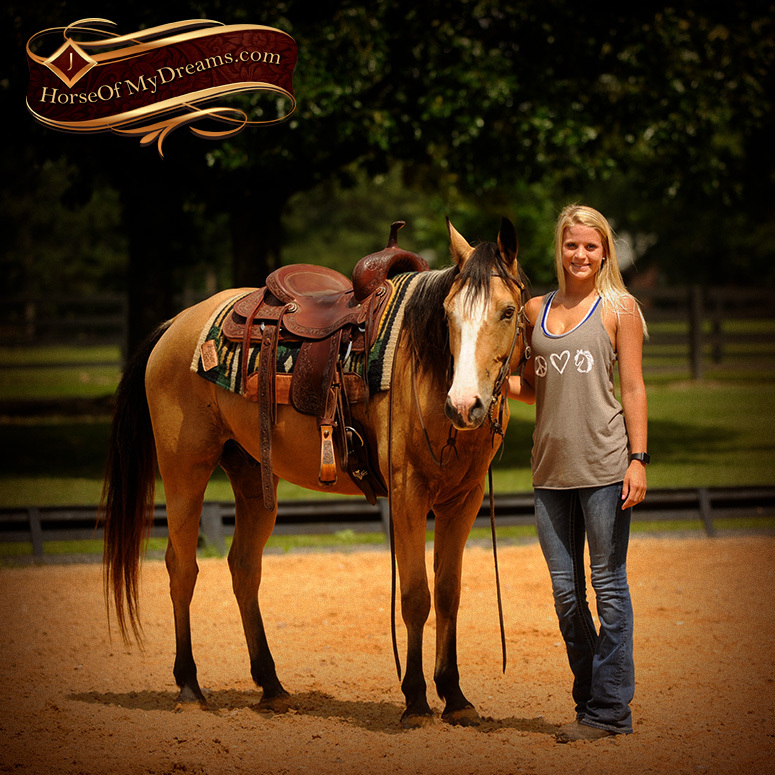 Mighty Short Cooke aka "Perry"
Perry is one of the sweetest horses on the farm. 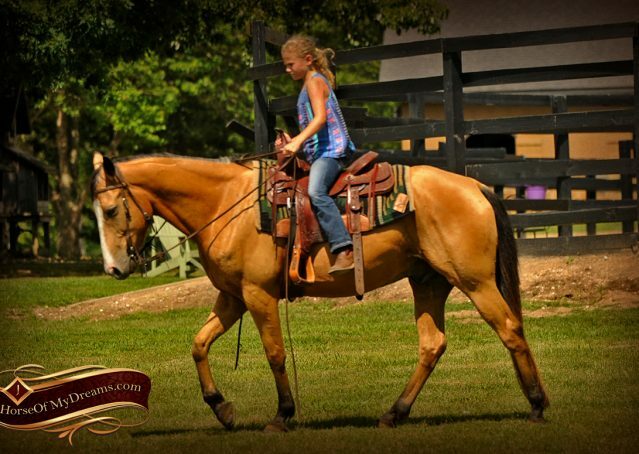 He is a well bred, athletic gelding with Doc O’Lena breeding. 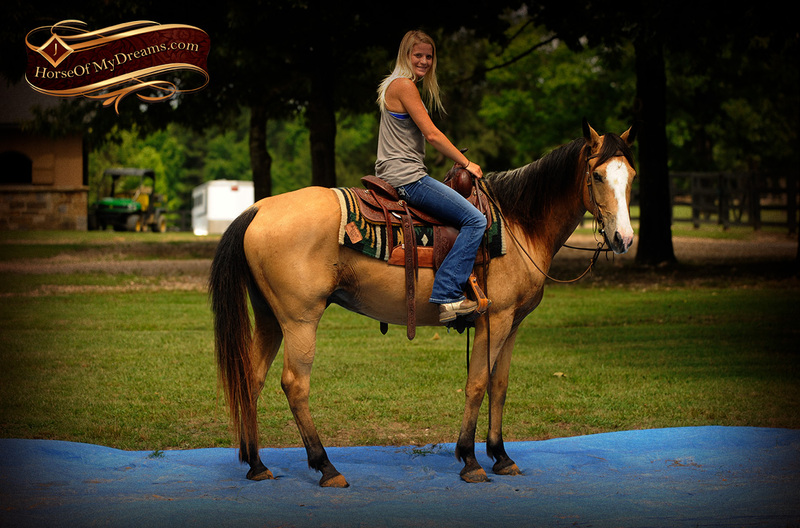 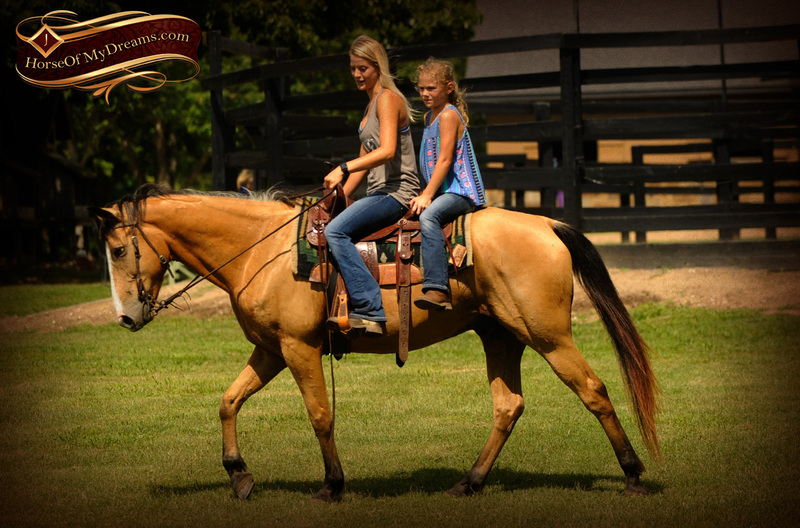 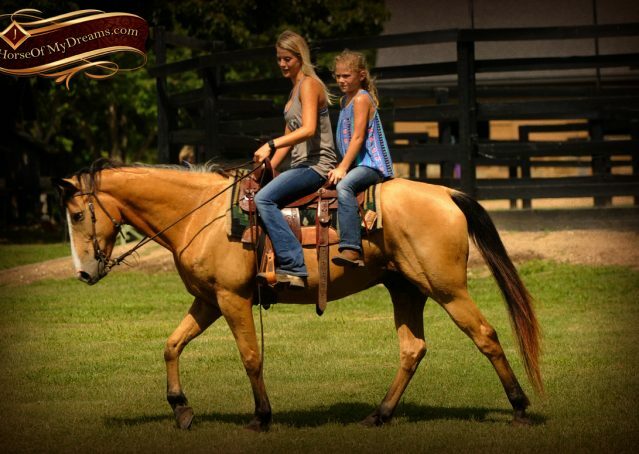 This beautiful gelding turns heads the moment he steps off the trailer due to his color, presence and superb conformation. 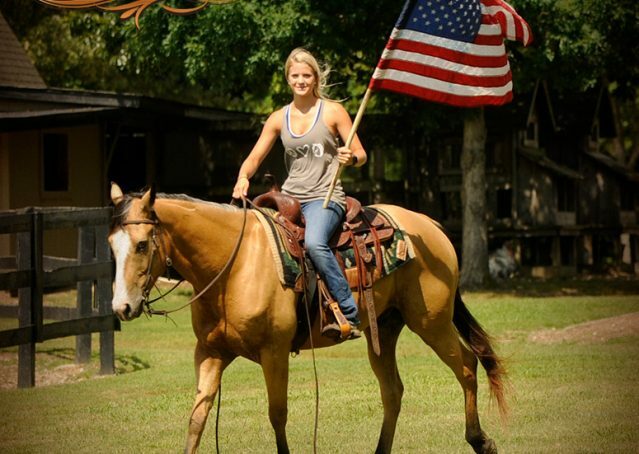 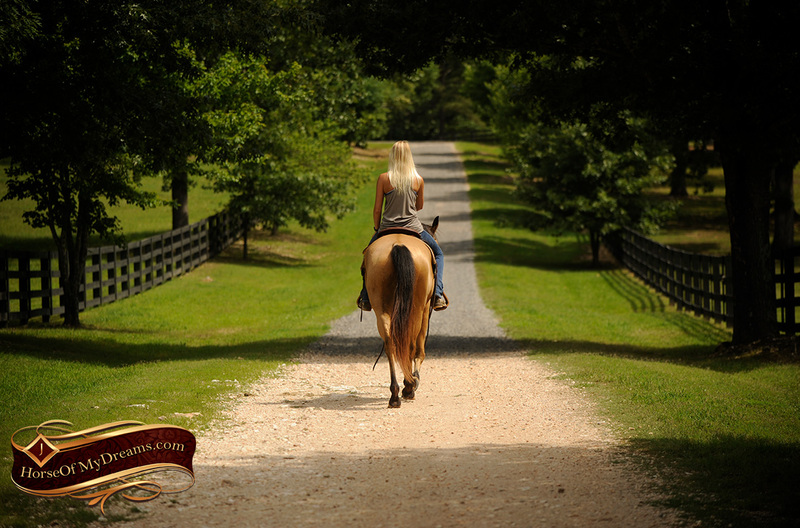 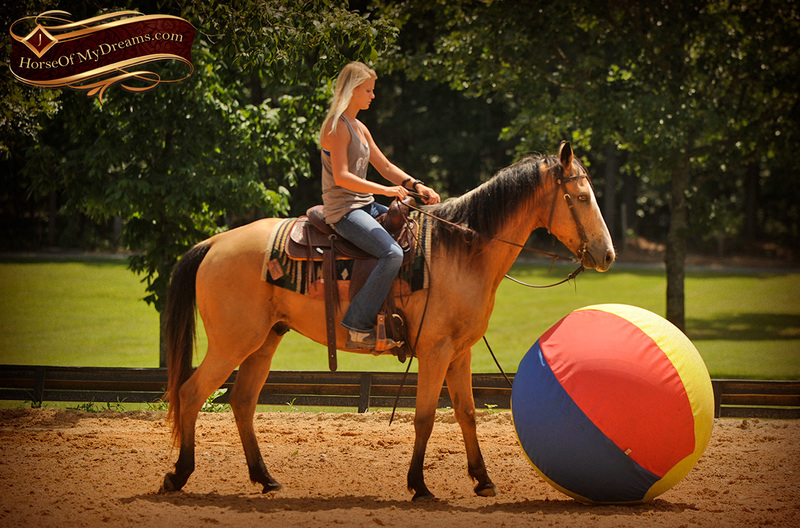 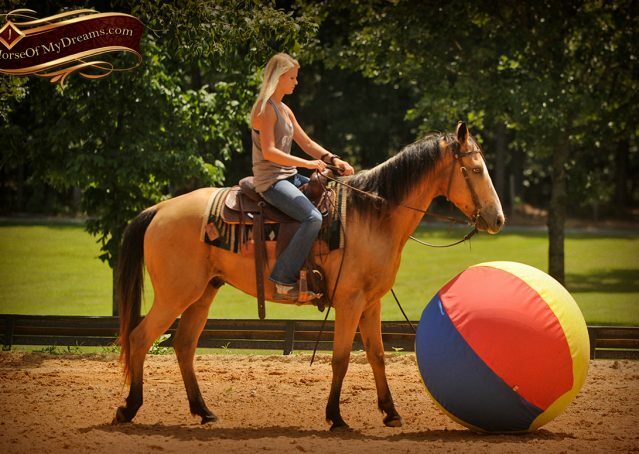 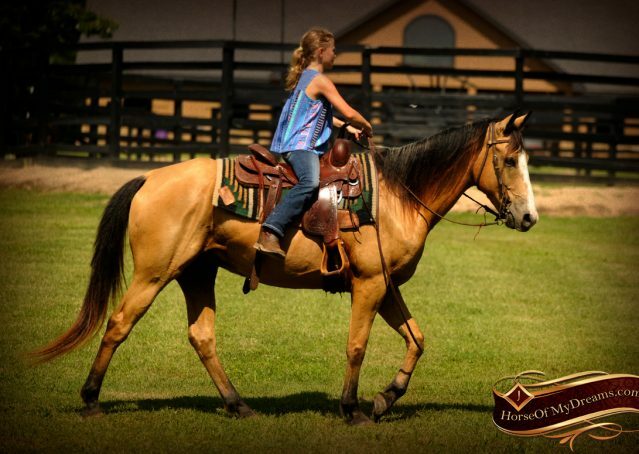 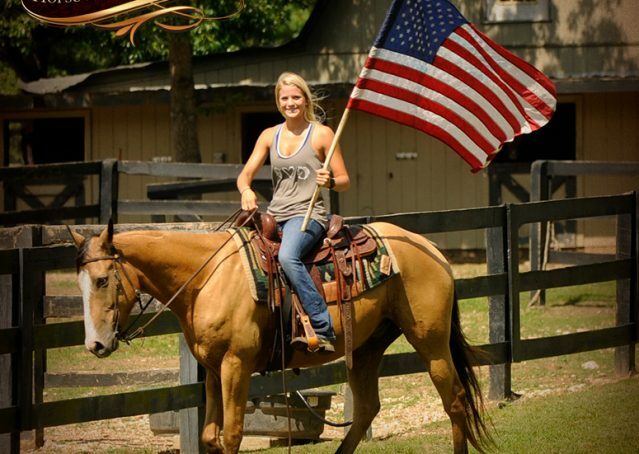 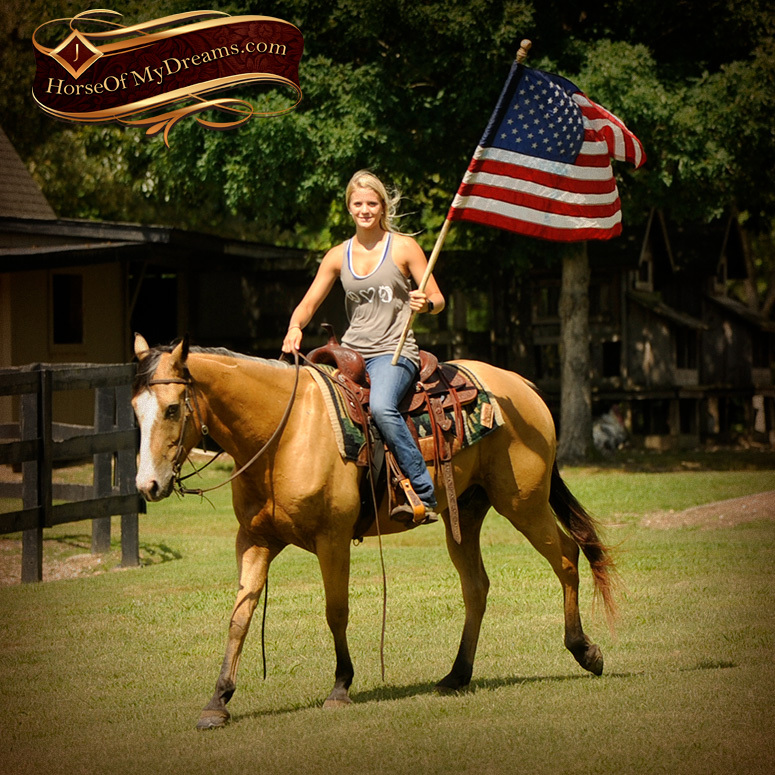 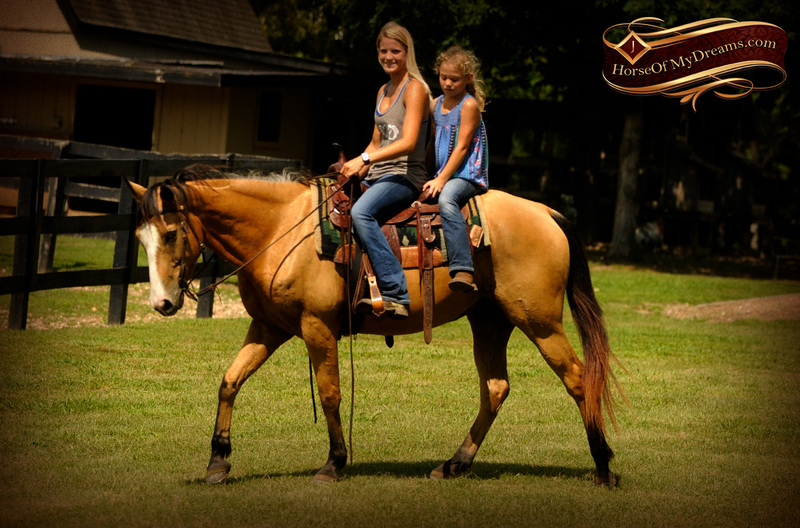 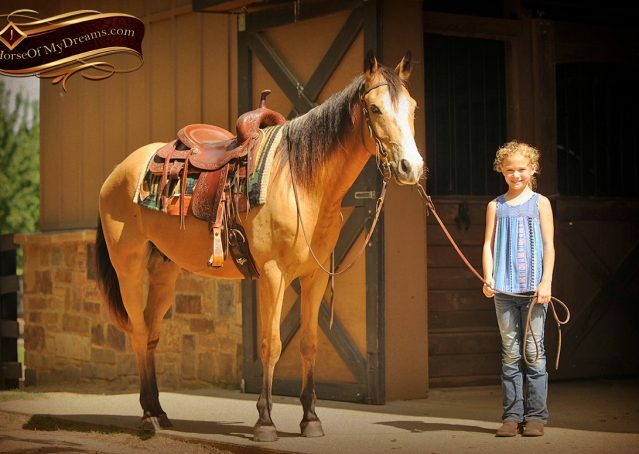 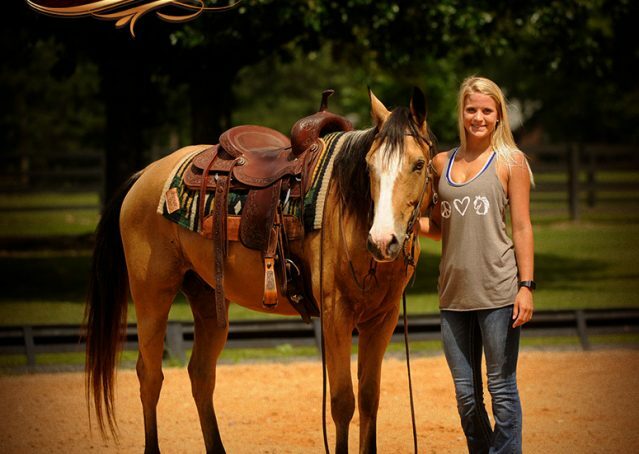 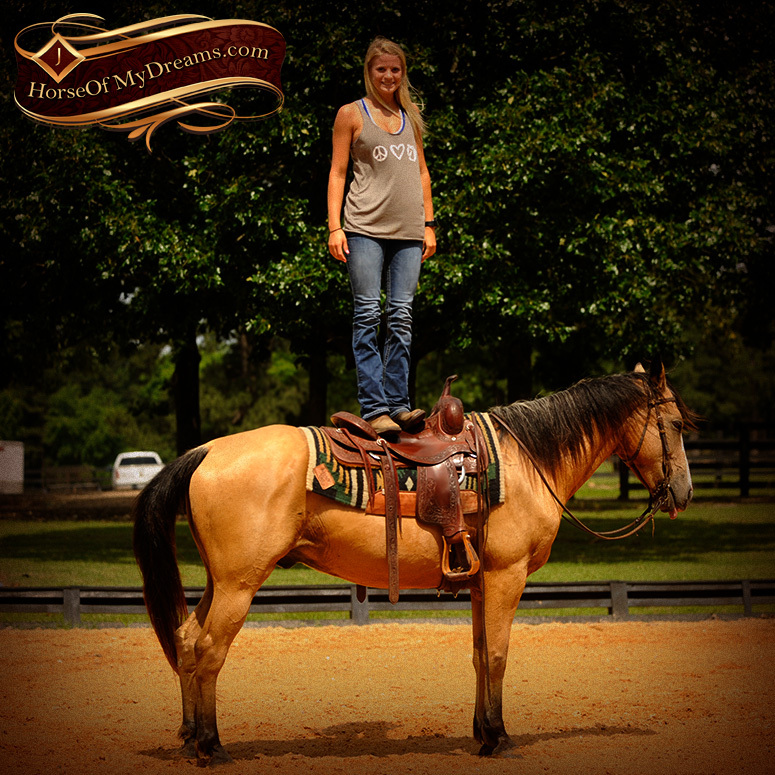 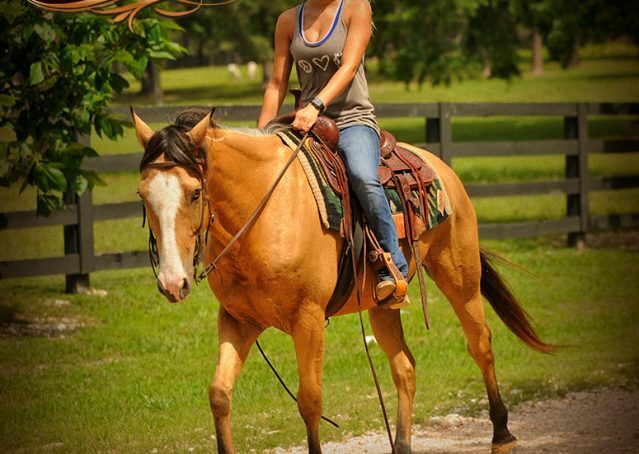 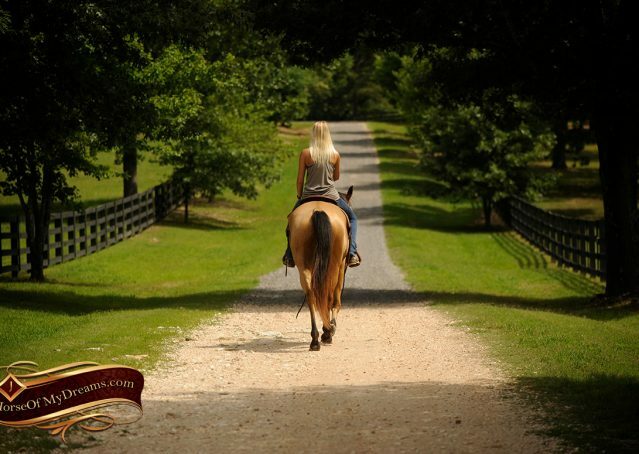 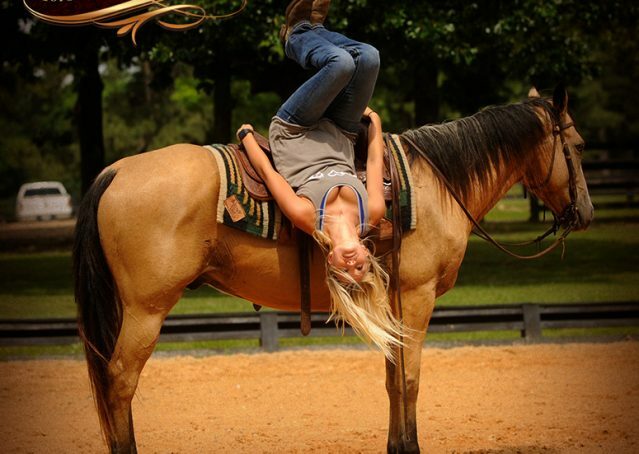 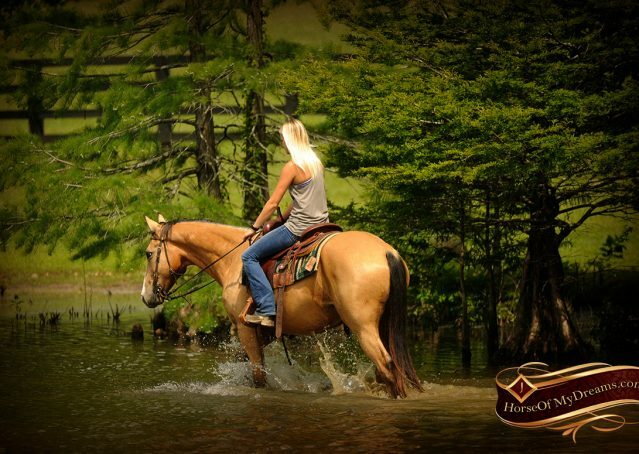 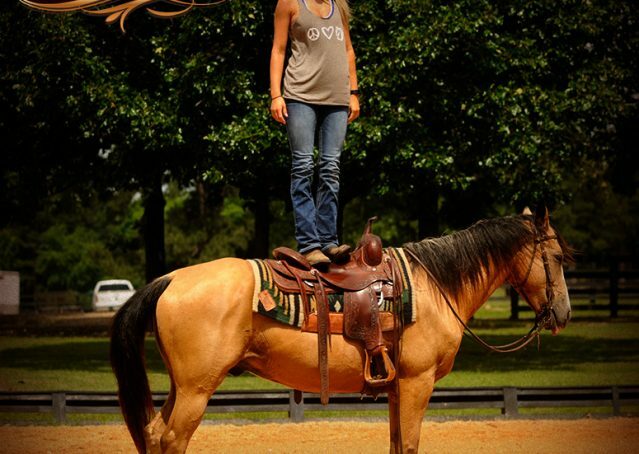 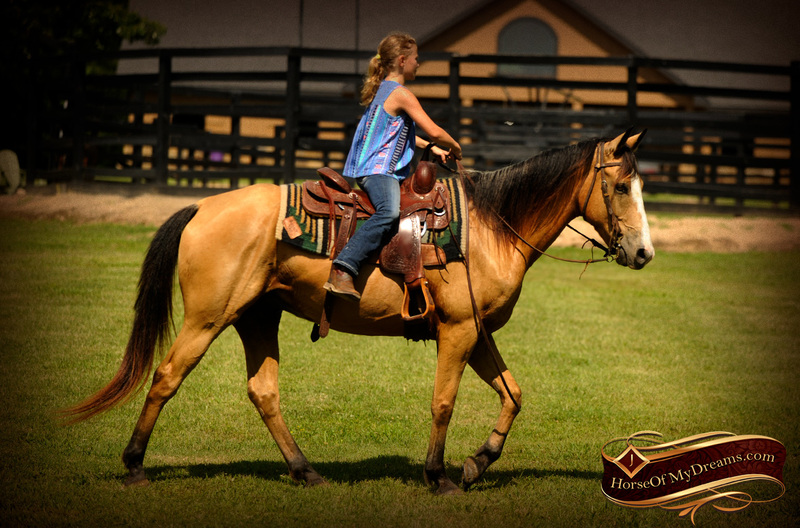 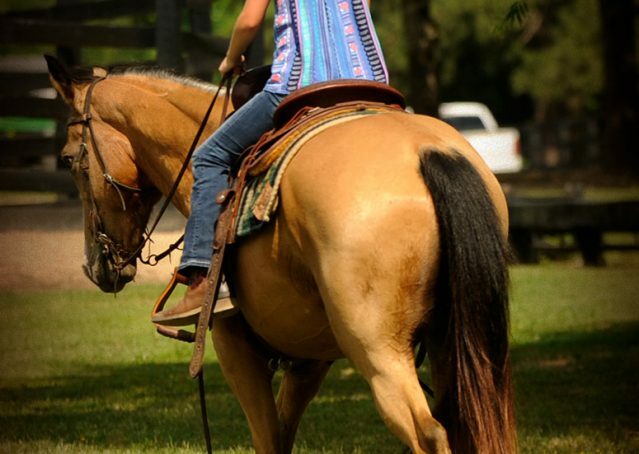 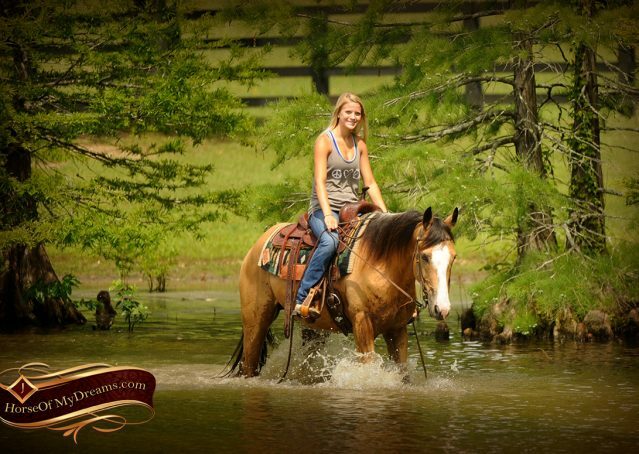 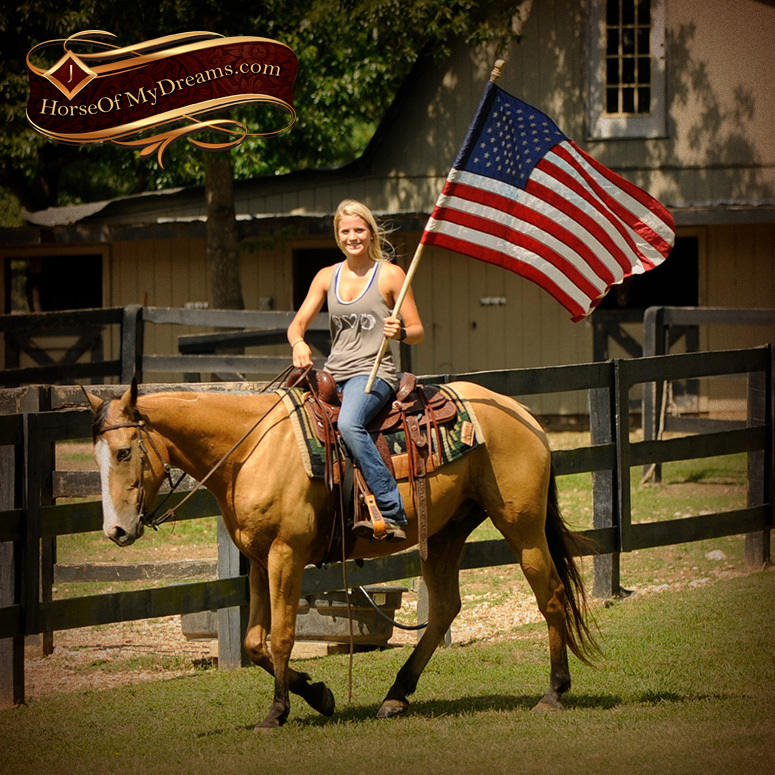 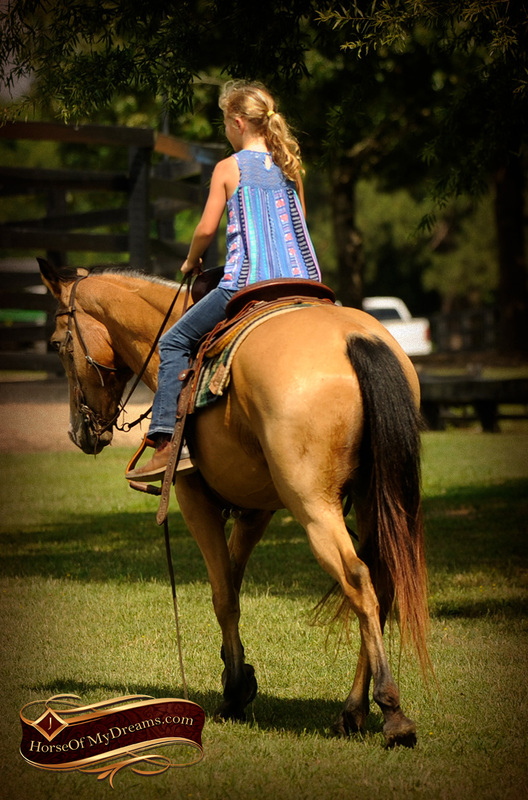 Perry has spent countless hours working cattle and would be a dynamite junior rodeo horse or fabulous trail companion. 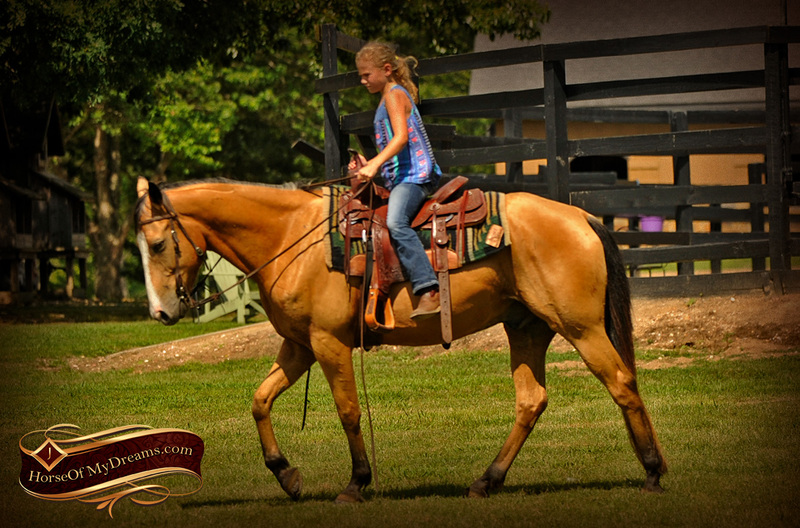 He has the mind and pedigree to excel at top levels of performance and a sweet, loving personality to match. 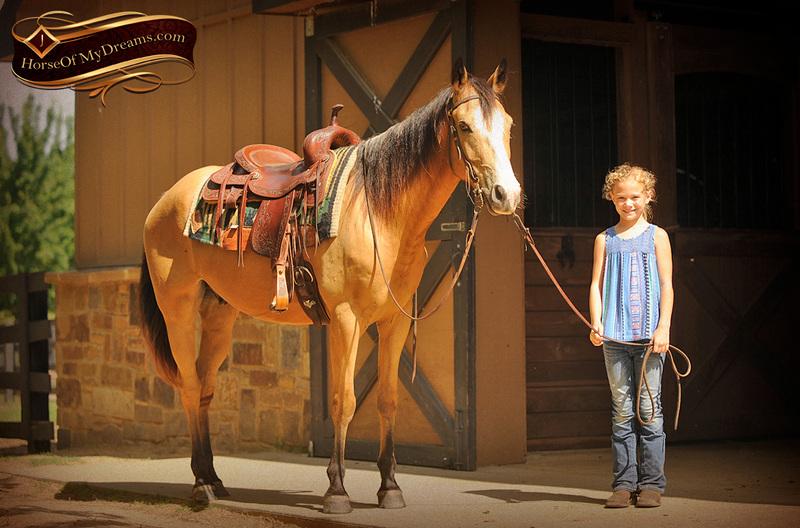 Perry is calm, quiet, and has done great with everything we’ve shown him. Questions About Mighty Short Cooke aka "Perry"